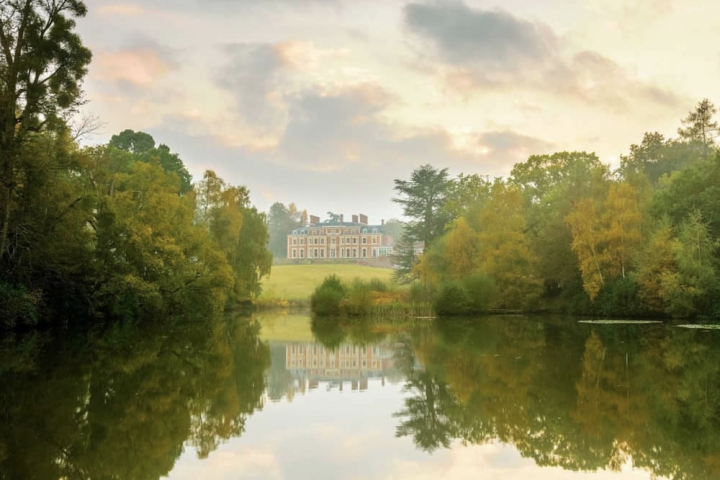 The judge’s scores are in, they’ve held up their Michelin paddleboards and here are the winners in Wiltshire and Gloucestershire. I’ve also included the Bib Gourmand entries – those high quality restaurants and pubs with three courses under £28. Snail foam and starry soupcons all round, let’s get eating. 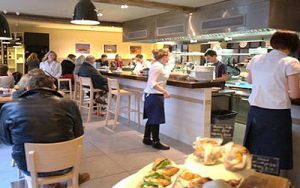 Jay Rayner, food critic at The Observer had “what I considered to be one of the best meals of my life” at this Cheltenham institution which has been titillating taste buds in the town with chef owner David Everitt-Matthias’s imaginative cuisine for 30 years now. 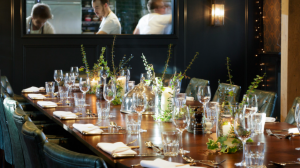 Less than a year after joining Whatley, executive chef Niall Keating has been awarded the star for The Dining Room, and it’s pretty scrummy nosh, I can tell you (read our review). 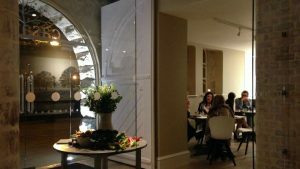 With a new tasting menu, the Dining Room serves up modern British cooking with a distinct nod to the Far East. 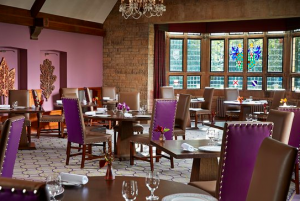 Taking its name from the river that runs through the hotel grounds, The Bybrook enjoys the most beautiful of settings, with a relaxed yet elegant atmosphere. Headed up by Executive Chef Rob Potter, their brigade of talented chefs create delicious seasonal dishes crafted from local ingredients, enhanced by wines of the world. 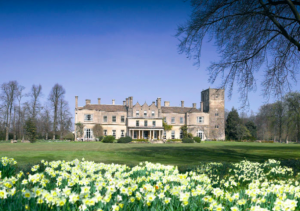 A simple, unspoilt Wiltshire hotel offering a traditional pub atmosphere, glamorous rooms and Michelin-starred dining, close to Salisbury and Stonehenge. 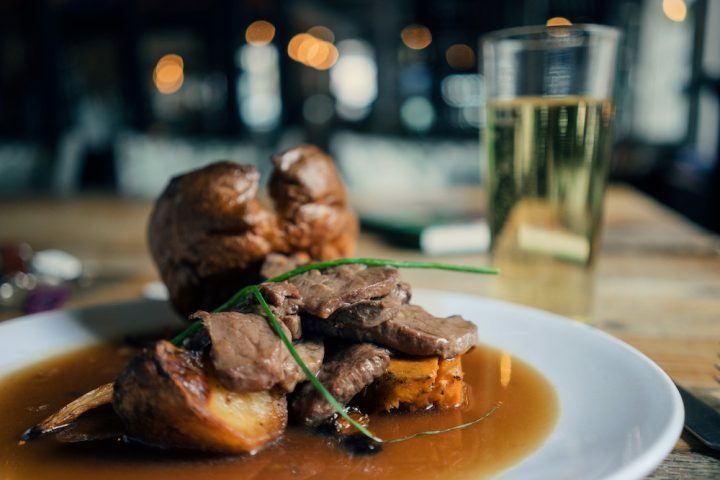 Their current accolades include said star, a Good Food Guide rating of 6, Pub of the Year 2014 as well as the GFG Pub Chef of the Year award in 2010. I’ll have the Chateaubriand, please. 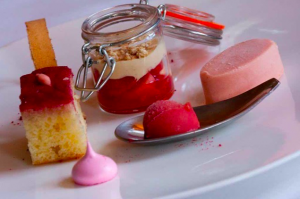 Head Chef John Brown has been awarded his star for the 12th year in a row, the food at The Harrow is free-range and naturally sourced, and it also boasts a 900+ wine list. What’s not to like? 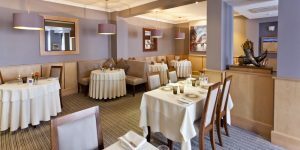 Executive Chef, Hywel Jones has held a Michelin star at the restaurant since 2006 and along with restaurant manager Christopher Kidd offer their guests an unforgettable dining experience. 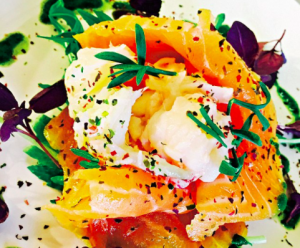 In his quest for perfection, Hywel uses the finest organic ingredients to ensure the fullest flavours and where possible sources from local suppliers. Herbs are picked fresh from the extensive kitchen garden at the Hotel which helps enhance the subtle flavours of the cooking. Fabulous tapas that transports you straight to Andalusia in a mouthful, chef Peter Sanchez-Iglesias turns out an ever-changing menu combining traditional flavours with his own personal flourishes. 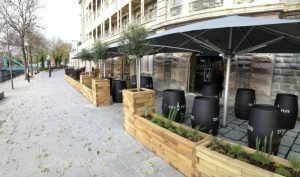 Refined British dishes created by Bristol natives Jonray and Peter Sanchez, this harbourside eatery is inspired by the seasons and even the décor changes throughout the year. 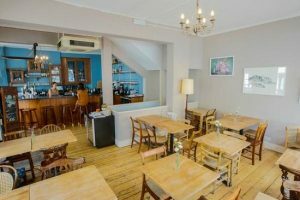 Creative cooking in a relaxed, informal dining room that champions local farmers, growers, suppliers, even local artists. A rural pub where the bar is the hub of life that punches way above its weight in the food department with a small, seasonal menu that has earned it a Michelin star for the seventh year running. Local chef Bob Parkinson helms this bistro and deli which serves up delicious modern British fare in a buzzy, metropolitan setting and holds onto its Bib Gourmand for the third year running. 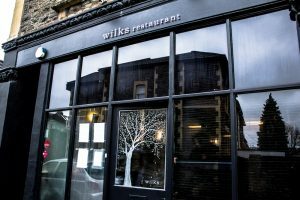 Awarded a Bib for the third year running, this simple, neighbourhood restaurant in Cotham co-founded by John Watson and Julu Irvine is a divine, understated dining destination. 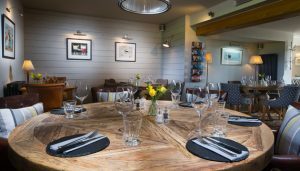 Newly refurbished, this pub close to Bristol but in a rural setting offers modern British cuisine using local, seasonal and foraged produce. A 14th-century inn that feels more like a 21st century boutique hotel. 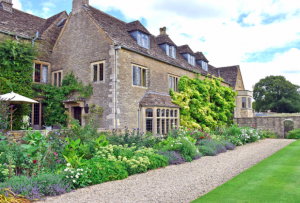 Think old, thatched, huge inglenooks, stone walls, original beams. The food is excellent quality at reasonable prices, natch. 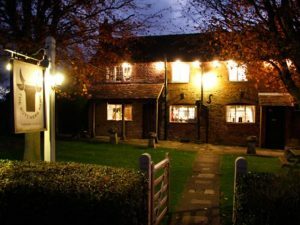 A beautiful country pub serving cask ale and fresh seasonal food in a relaxed environment with warm and friendly service. Located in the heart of the lovely village of South Wraxall it is a mere 3 miles from the picturesque town of Bradford on Avon and 7 miles from the shopping mecca of Bath. 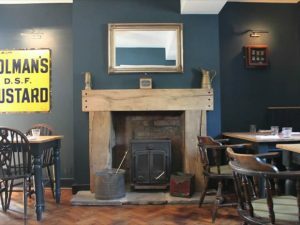 A family-run destination pub in the countryside with great quality classic food, eclectic interiors and value-for-money wines.